Malaika Arora, Shahid Kapoor and Sooraj Pancholi are one of the few celebrities from Bollywood who like to stay fit and healthy. 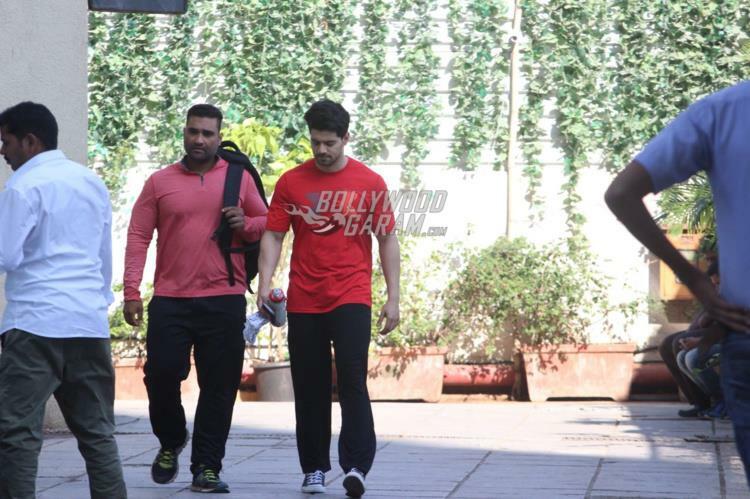 The actors were snapped outside their respective workout venues in Mumbai on December 13, 2017. Malaika looked gorgeous in a printed leggings and a crop top while Shahid looked dapper in a grey t-shirt and black shorts. Shahid smiled and posed for the cameras as he approached his car. 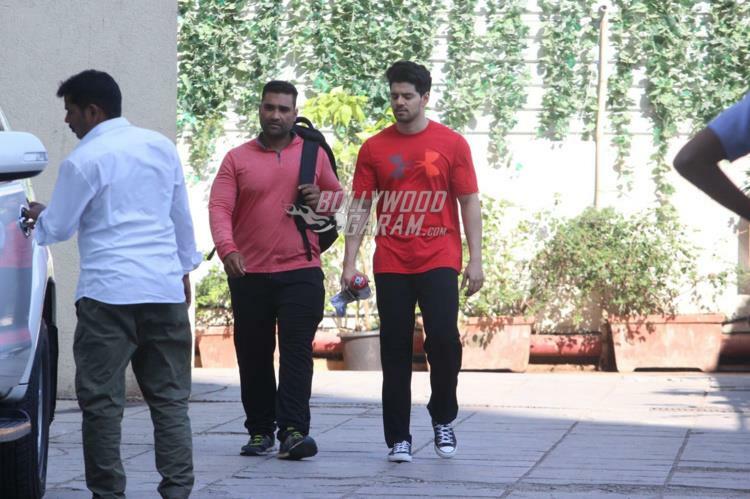 Sooraj Pancholi was seen in a red t-shirt and black track pants. On the work front, Shahid is looking forward for his upcoming film Padmavati and is also filming for the film Batti Gul Meter Chalu. 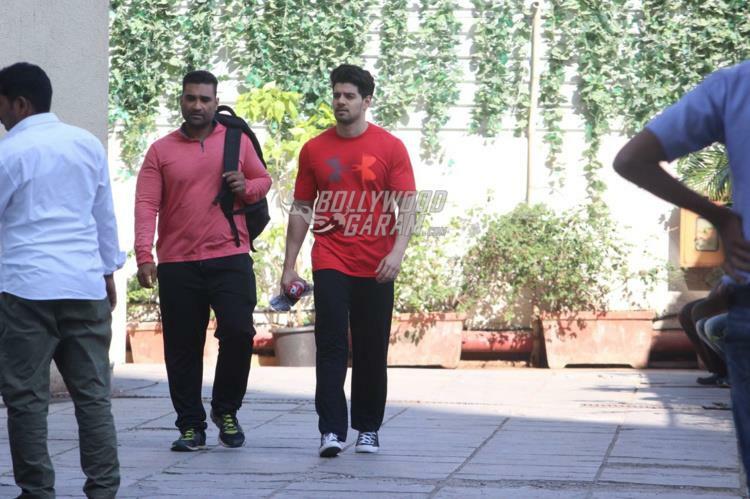 On the other hand Sooraj is working on the upcoming film directed by Remo D’Souza. The actor in a recent interview said that it is an action love story. The film also stars Ajay Devgn while the leading lady of the film is yet to be finalized. Bharat official trailer out now!